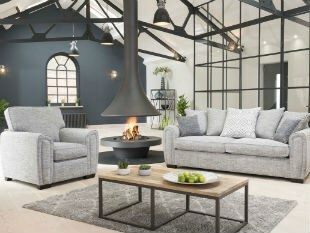 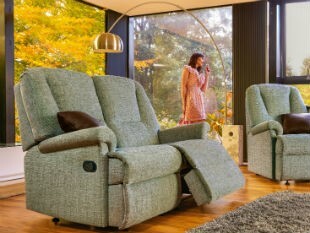 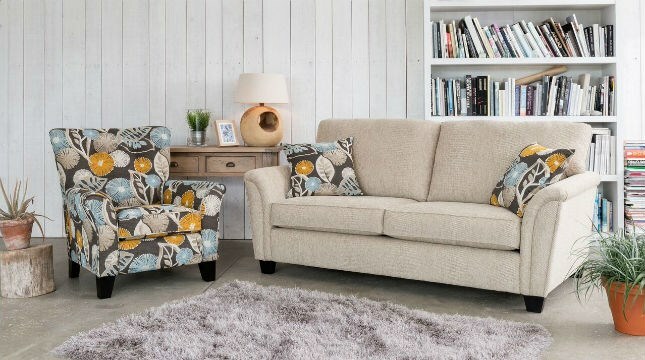 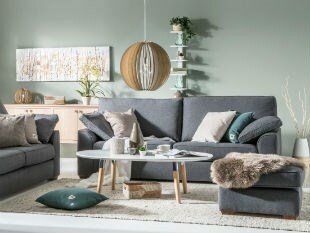 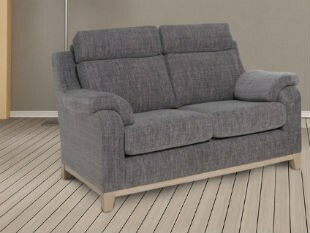 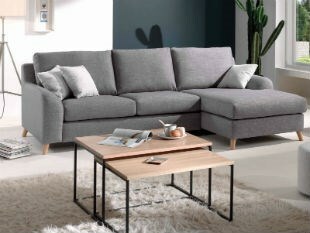 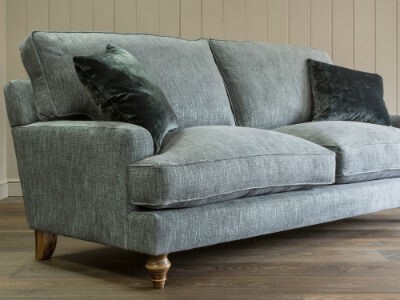 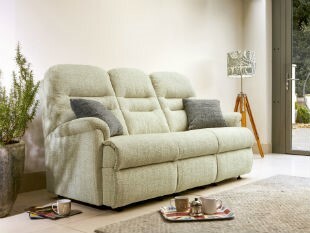 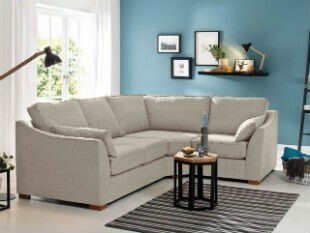 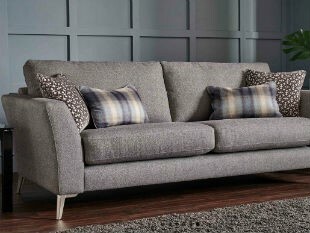 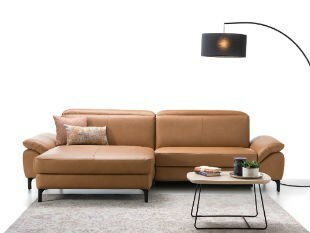 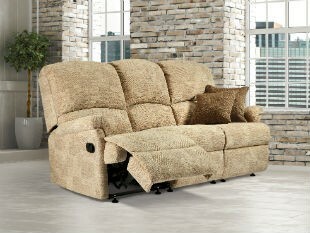 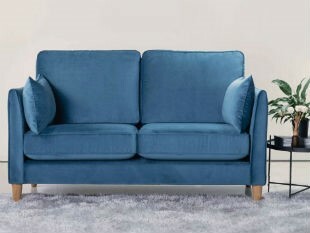 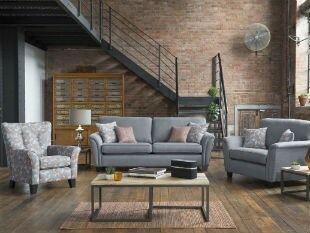 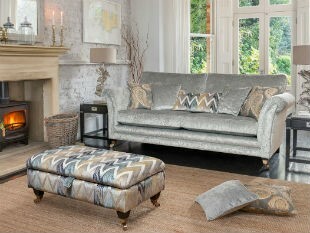 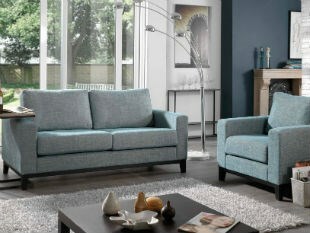 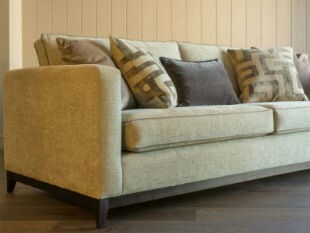 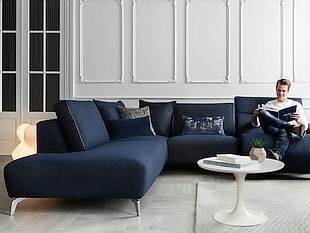 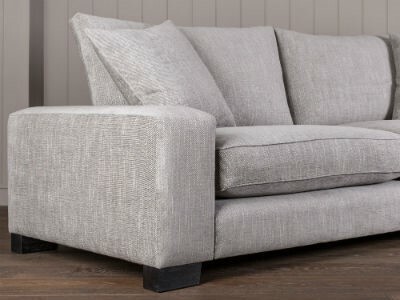 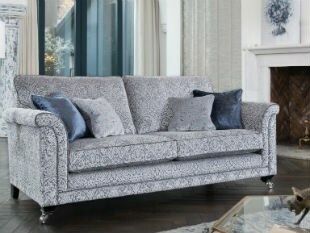 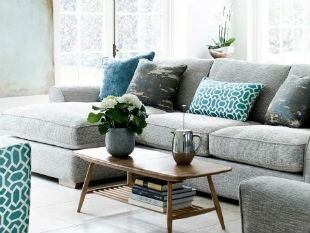 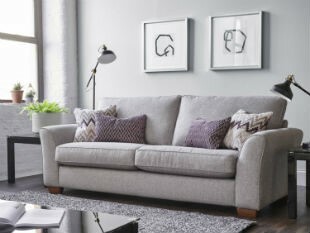 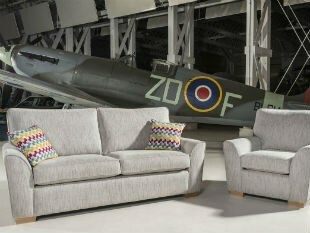 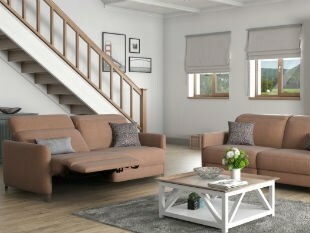 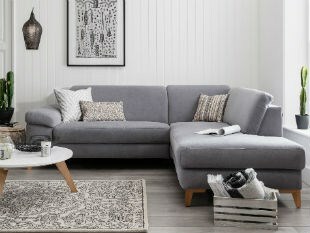 A large selection of quality sofas, chairs and foot stools in a variety of stunning fabrics. 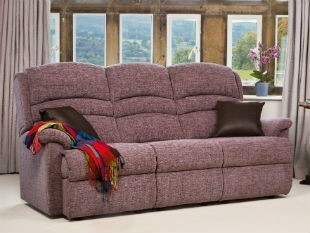 Our showrooms in Exeter, Devon show many of these models and a lot more. 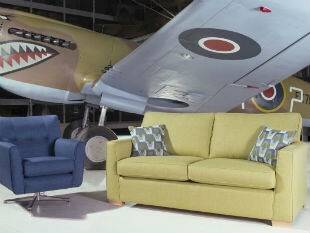 Please contact us for further information on any of these ranges.